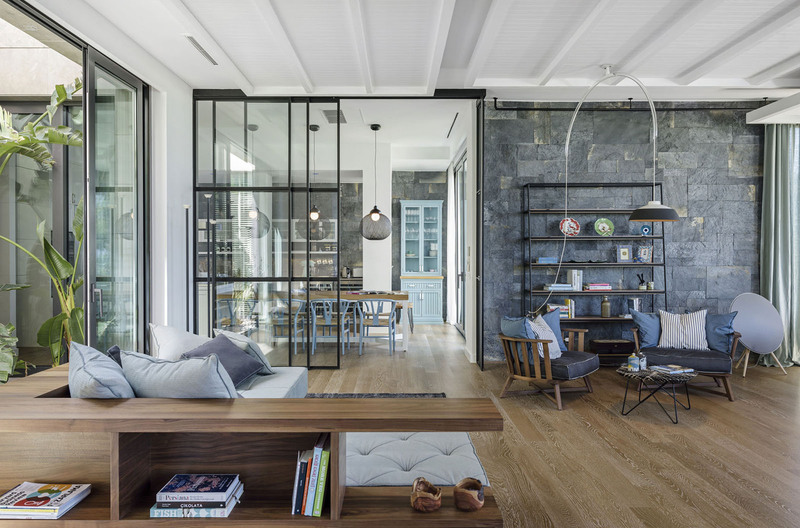 Architecture studio Ofist designed a sophisticated yet comfortable home located within the Mandarin Oriental Residences in Golkoy, Bodrum, Turkey that respects its cultural and geographical surroundings. 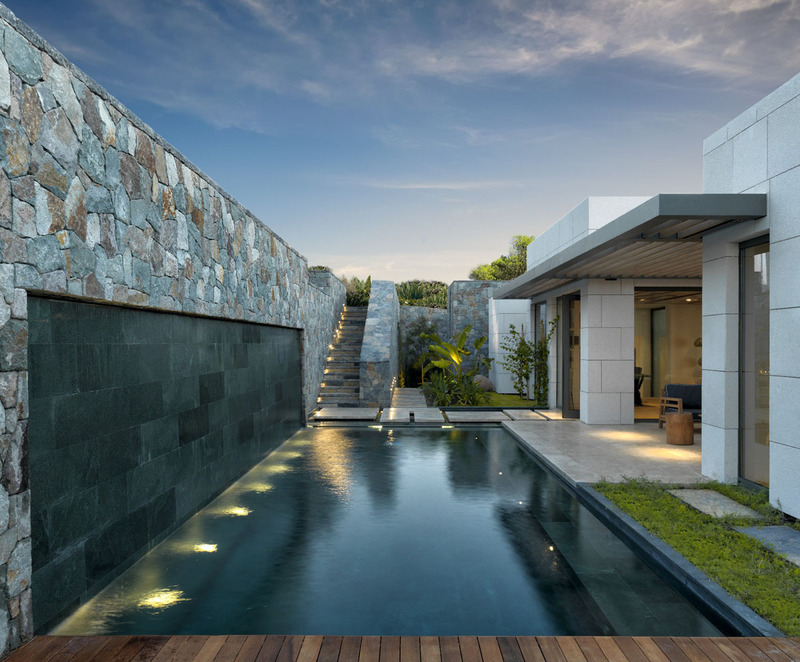 Located just outside the village of Yalikavak on Bodrum Peninsula in Turkey, this residential project is sited on a dramatical hillside over looking Yalikavak Bay. 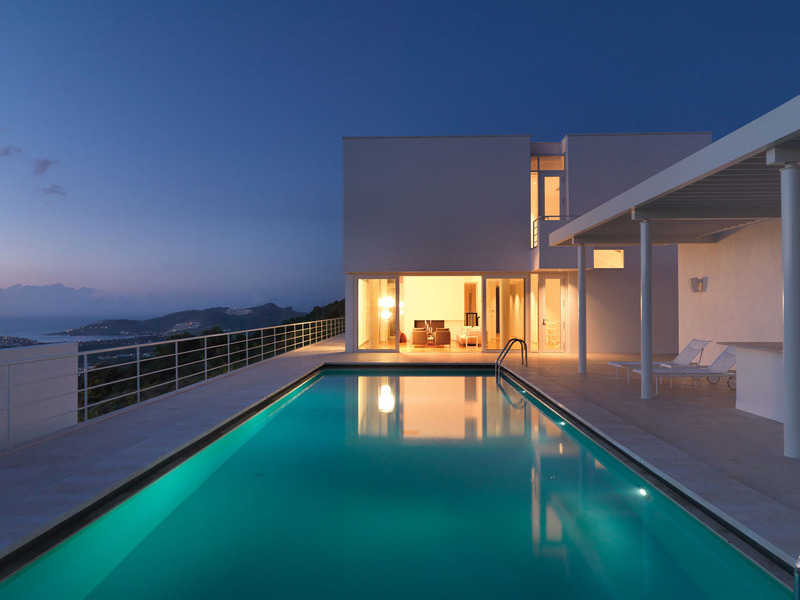 Designed by architect Richard Meier, the five houses each have 330 square meters (3,552 sq. ft.) plus another 40-square-meter (430 sq. ft.) guest house.